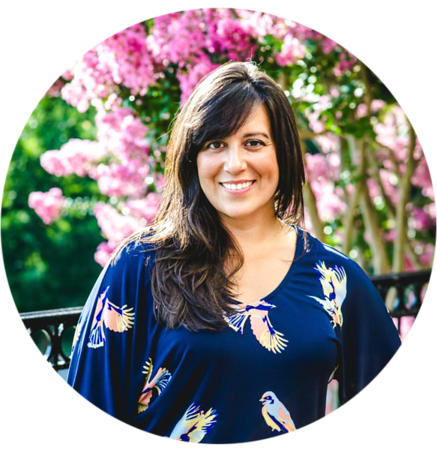 Last year I explored seasonal living through my 12 Weeks to Seasonal Living series, which was inspired by Kathie Lapcevic's Homespun Seasonal Living Workbook. 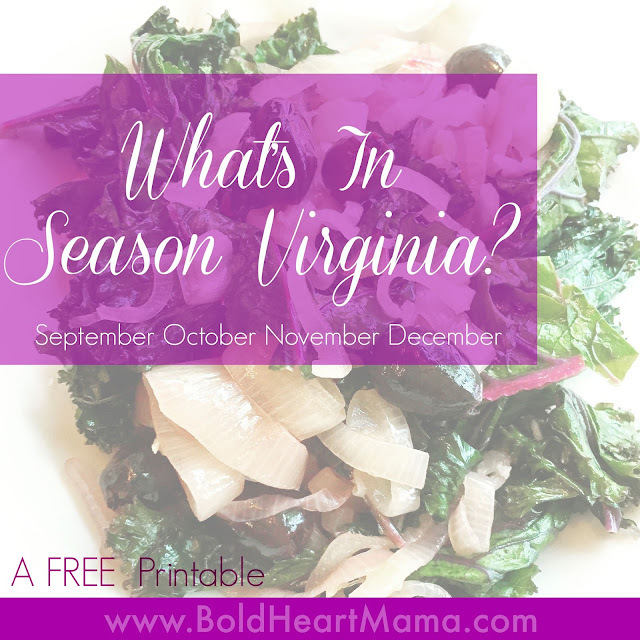 To celebrate seasonal eating I've created a FREE printable of fruits and veggies in season to Virginia during the Fall months of September, October, November, and December. Click on the image to download and print right from your computer.